We know them, we love them, and we strive to be like them. 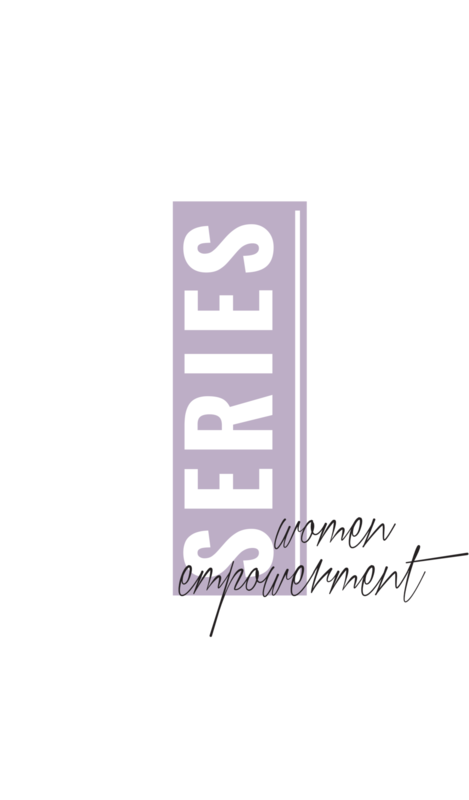 The Women Empowerment Series is one that focuses on the women who are truly doing it all. Women who take pride in being their authentic self, who pursue their passions, give back to their community as well as inspire and uplift those around them. We wanted to create this series as a way to show off some amazingly talented women. To kick off the launch of this new series we chose one of the Bay Area’s very own, Shan Berries. Straight slaying it, Shan is the executive producer of 99.7 NOW morning show with Fernando and Greg, owns her own makeup line, Shades By Shan, and even started her own non-profit foundation the Mama Berries, to help out single parents. Proud of who she is and where she comes from Shan radiates authenticity all while empowering others to be their true selves. Check out the very first interview of the Women Empowerment Series with Shan Berries.